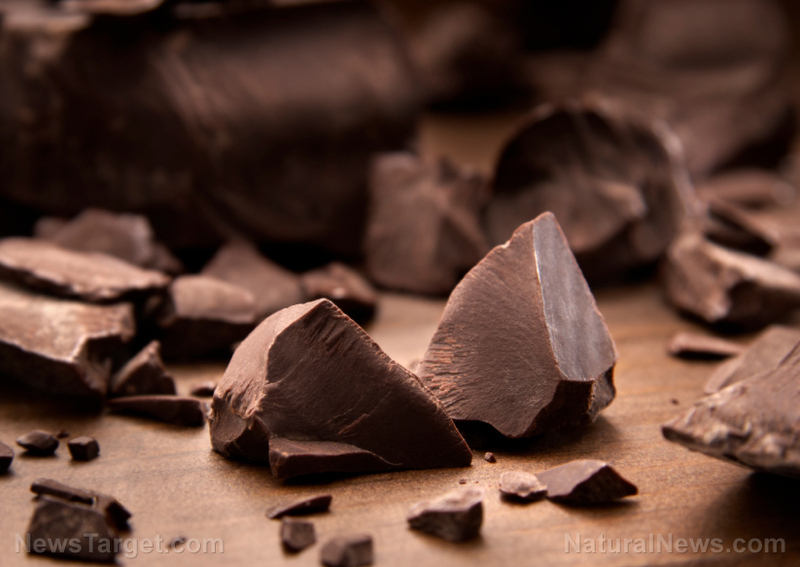 (Natural News) Antioxidants promote a healthier body by eradicating free radicals, which can weaken the immune system and lead to a variety of diseases. An article in Medium.com states that food is the primary source of essential antioxidants. Certain food groups such as berries, nuts, and leafy greens are touted for their high antioxidant content.